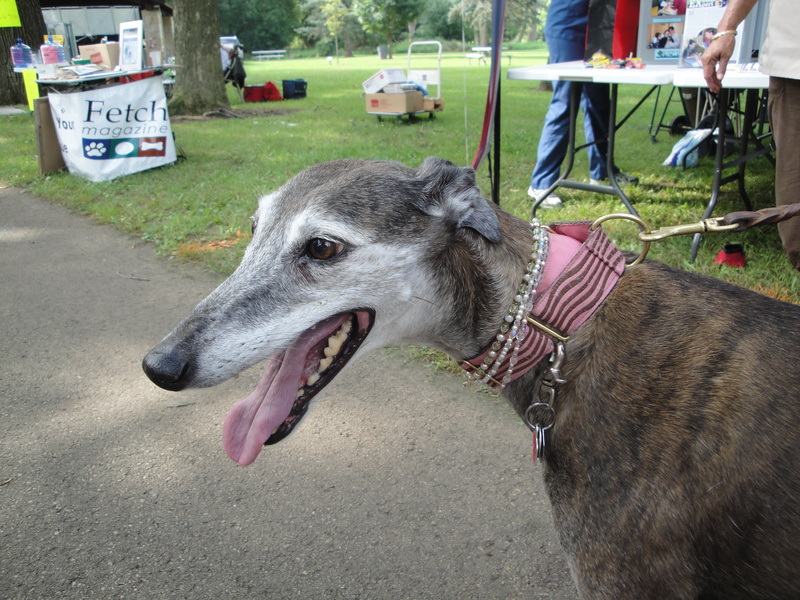 WAUKESHA ­­— HAWS, the Humane Animal Welfare Society of Waukesha County, has been named the 2010 County Executive Awards Large Non-Profit of the Year. The award is chosen by an independent panel of judges including business executives, community leaders and past award winners, who “assess how each nominee contributes to the success of Waukesha County and the people they serve.” Nominations are requested by the office of Waukesha County Executive Daniel P. Vrakas. A luncheon in celebration of the winners will be held Thursday, October 14. More details on the luncheon are available through the Waukesha County administration offices. HAWS, a non-profit organization established in 1965, assists over 6,000 animals each year and welcomes more than 31,000 human visitors to our shelter annually. As an “open admissions” shelter HAWS assures sanctuary for animals in need, while offering educational programs and services to promote responsible pet ownership and prevent animal abuse. Our newly-expanded shelter is located at 701 Northview Road in Waukesha , Wisconsin . 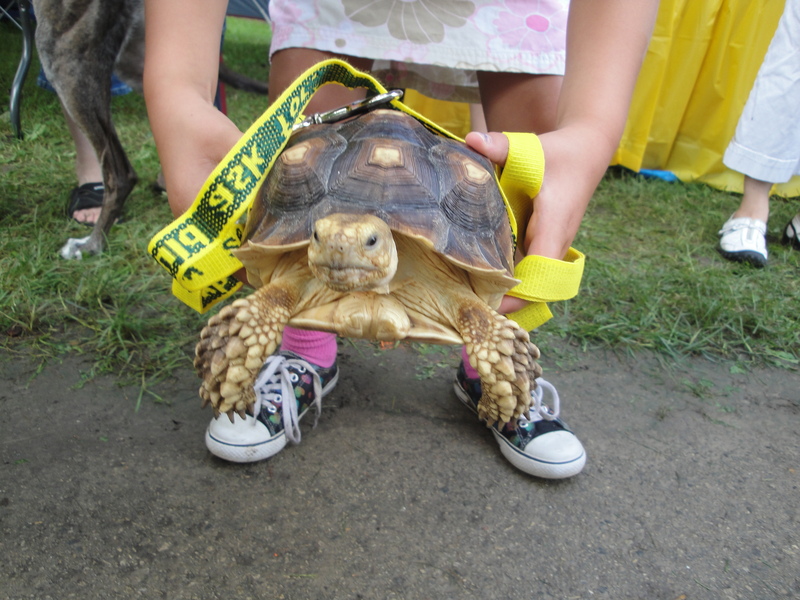 For more information call (262) 542-8851 or log onto our website at www.hawspets.org. Friend us on Facebook or read our blog on WaukeshaNOW.com! 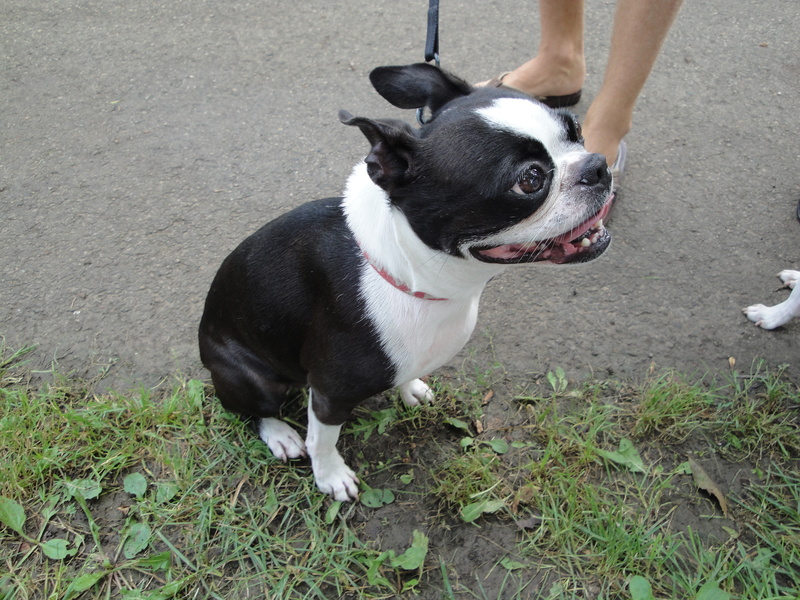 Take your dog for a swim on Labor Day at Cool Waters Aquatic Park in Greenfield Park. Swim from 630-8 pm. Admission is $5/dog. Visit www.milwaukeedogparks.org for more details. 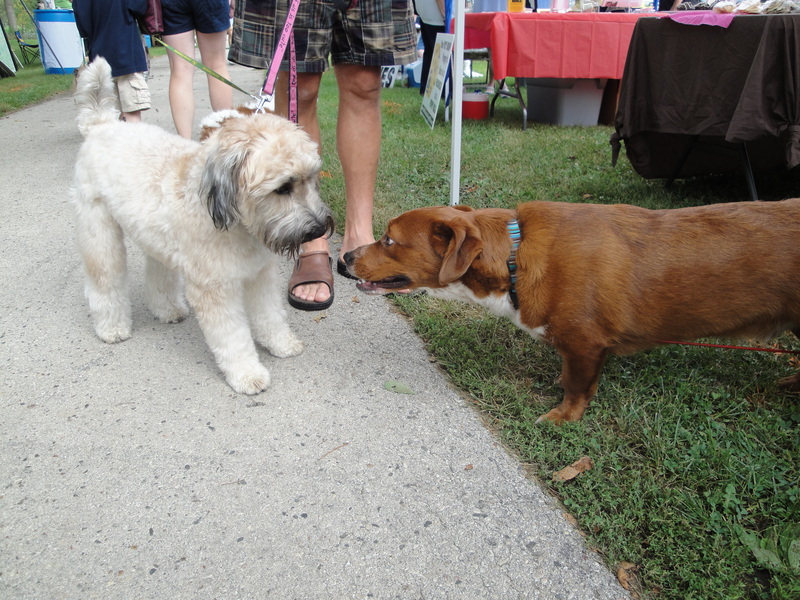 Look at all the fun that was had at the Menomonee Falls Pet Fair to benefit HAWS (Humane Animal Welfare Society). I had a chance to speak with Lynn Olenik from HAWS. She said it was so important for the Menonomee Falls area to know all about the services HAWS had to offer the area. 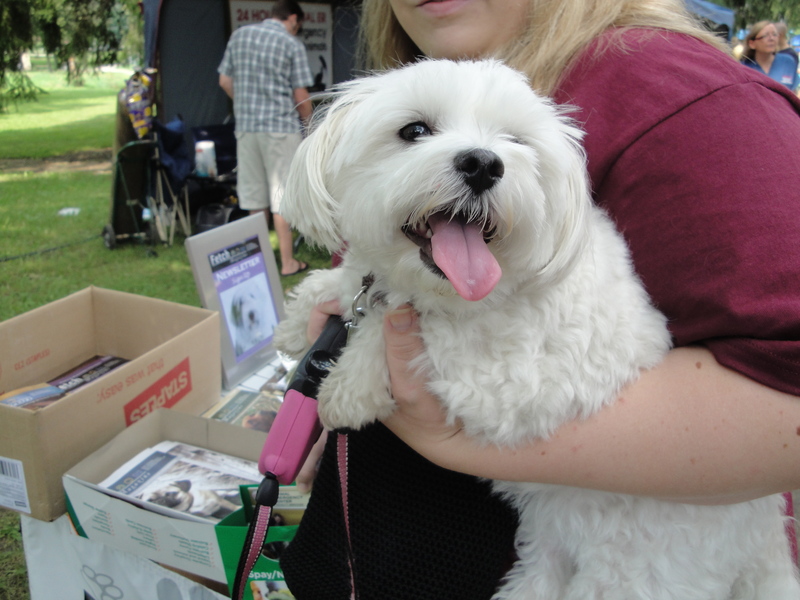 In addition, pet lovers got to see a variety of interesting demonstrations and vendors. 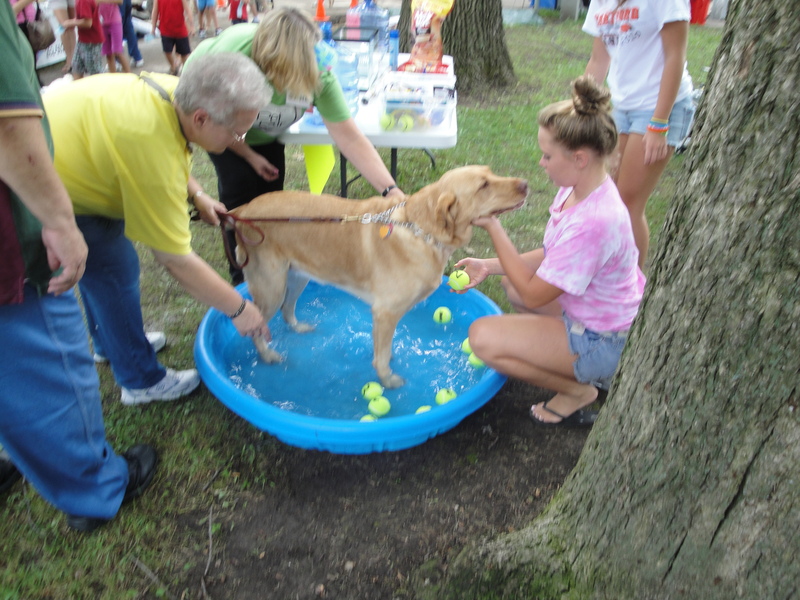 Not only were there games like bobbing for tennis balls, but some repitilian friends were there from Brook-Falls Animal Hospital. And I got the joy of petting lots of new friends, seeing the joy of dogs making new friends and I received all sorts of puppy kisses. A good day for HAWS and a good day all around. 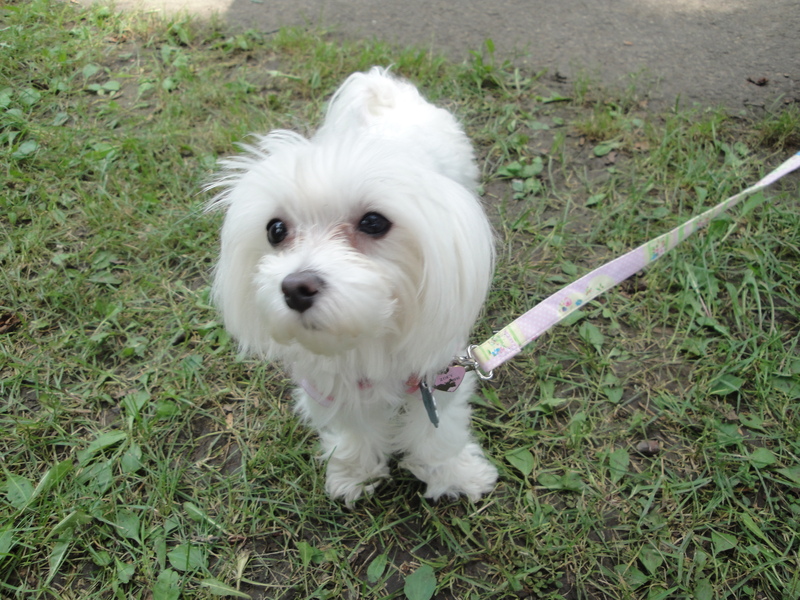 Fetch will be at Menonomonee Falls Pet Fair on Sunday! 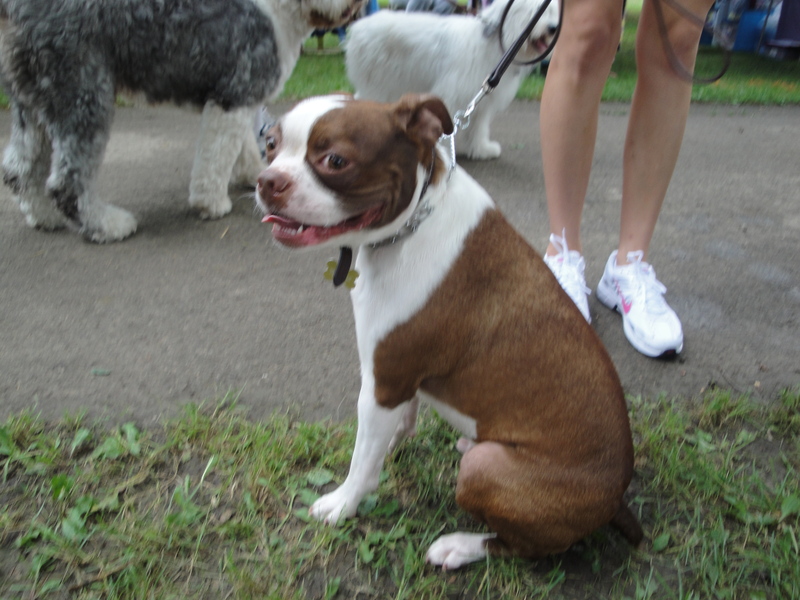 Look for us at the Menomonee Falls Pet Fair on Sunday. It is at Rotary Park which can be a little difficult to find. We were there for the first year last year and it was a great mix of vendors. The schedule for this year’s event looks great. 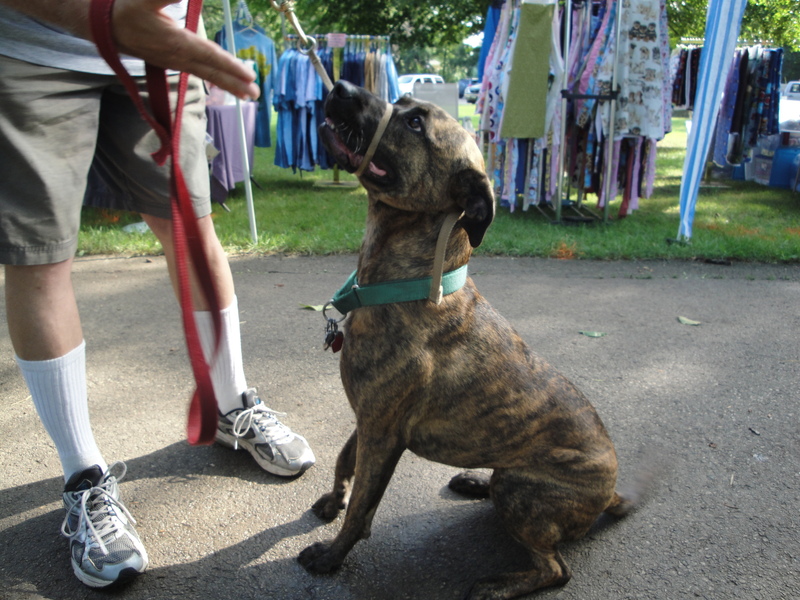 www.menomonee-falls.org/petfair for more information! I’ll take my camera with me to take pictures of the dogs I meet. 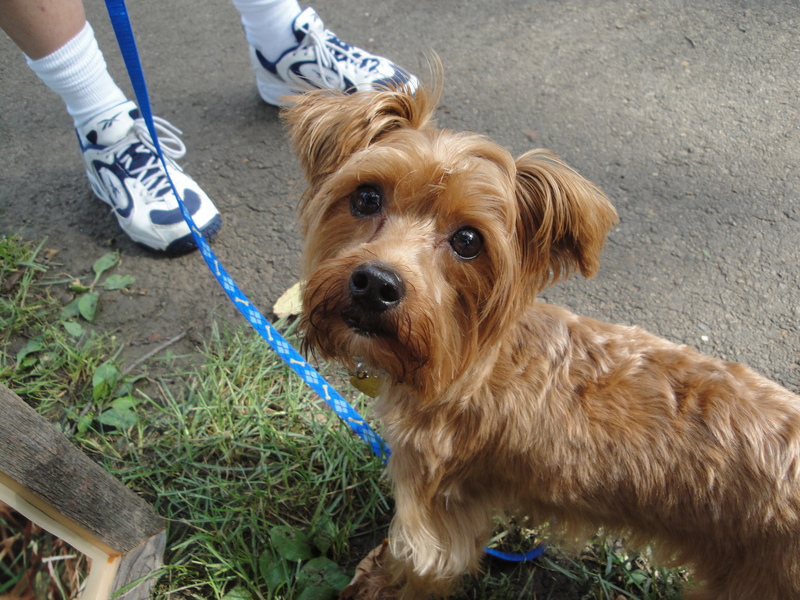 Look for your dog next week out on this blog! Mikey’s Story: A Golden Retriever with a heart of gold was rescued by The Millstone owners in 1994 as an abandoned animal. 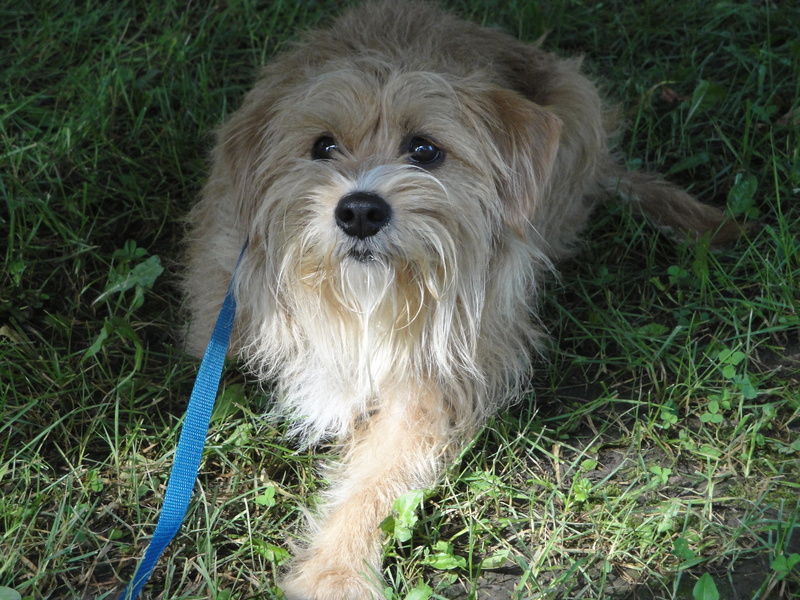 He was found wandering in Waupaca County and was placed with the Fucik family through the Fox Valley Humane Association. Shortly before Christmas in 2002 Mikey returned the favor by saving the life of Tom Fucik. Feeling ill, Tom went to bed to rest. Mikey detected Tom was losing consciousness and repeatedly nudged him and barked to keep him awake. Mikey’s behavior was out of character. Now fully awake Tom realized he was losing control of his right side and called for help. He had surgery the next day for a brain infection after a battery of tests. The neurosurgeon relayed later he would have lost his life if he hadn’t been kept awake to seek help. Tom is here today a healed man due to the love and attention of a big yellow dog who had been discarded by someone else. On August 21st, 2007 they lost their good friend at the estimated age of 15. 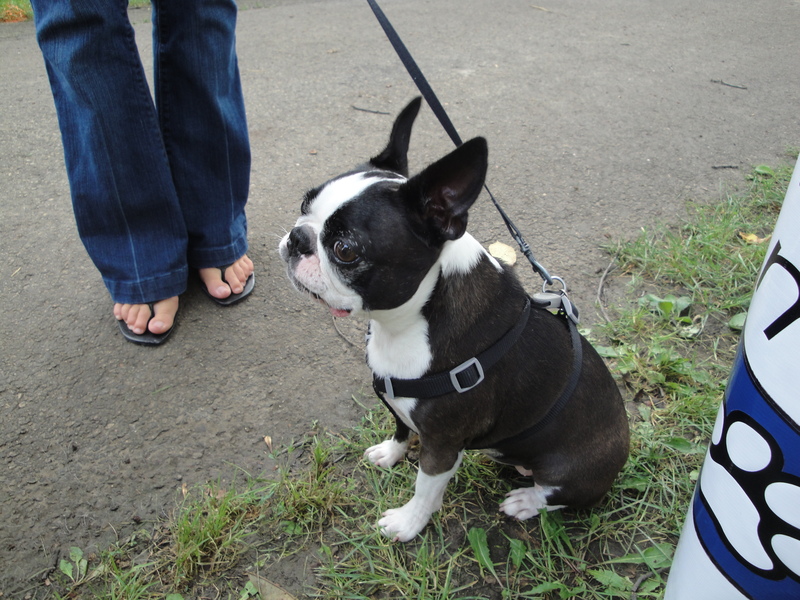 It is in honor of Mikey the “Hero Dog”, that all of the net proceeds from the activities at the Millstone on Saturday, August 21st, 2010 will be donated to the Humane Society of Waupaca County and the Fox Valley Humane Association. We have heard of drug sniffing dogs, bomb sniffing dogs, cadaver sniffing dogs, but have you heard of a sewage sniffing dog? Scott Reynolds of Environmental Canine Services (ECS) has just that kind of dog! Meet Sable, a raw sewage sniffing dog. Sable, a 4 and half-year-old German Shepherd mix, is able to detect raw sewage and detergents (surfactants) flowing into sewers which pollute our rivers. Dogs have great sniffers, able to detect odors far more discriminating, finding the source of a scent while ignoring all background scents. Add a highly focused and intelligent dog, and you have Sable, perfect for the job. After an extensive search for just the right dog, Sable was adopted in March 2007 as a 15-month year old from the Mackenzie’s (no-kill) Animal shelter in Lake Odessa, Michigan. “Sable is an amazing companion” Scott enlightened proudly and his first rescue dog. Sable’s extensive scent tracking training program started in April of 2007 and by August, he was out in the field investigating and finding sources of pollution. Today, it is more and more important for cities to detect illicit discharging of pollution into our rivers. Illicit Discharge Detection and Elimination (IDDE) Programs have been formed in major cities as a result of the NR216 stormwater discharge permit by the Department of Natural Resources as a result of pollution found in rivers from aging infrastructure. Other sources of pollution are the result of complex sewer networks and even illegal hookups of the sanitary system. Dry weather investigation of outfalls into rivers is a requirement of the IDDE program. Water discharging from an outfall structure during dry weather is an indicator of possible pollution. Water samples are collected and then tested. Testing for E-coli (human raw sewage) in the water samples is one way to confirm the illegal connections, or leaking sanitary systems. Positive results of the tests require further investigation and tests in which the costs keep adding up for a city. Before Sable’s great sniffer, a city was burdened with high costs to investigating the storm sewer system. Continued water sample testing or by using dye tests in houses continuing upstream until the source is found is time consuming taking months. When every flush counts, Sable is saving precious time locating the source of pollution. Sable has been working for 3 years and has over 500 recorded site visits to outfalls and upstream investigations. Sable has had an 87% accuracy record proven by a previous research project in 2009, however a new research project done this year in Santa Barbara, California will most likely prove Sable’s improved accuracy results showing distinctions between animal and human waste DNR markers in the test results. Hiring a professional sniffer is a low-cost, low-tech method to investigate illegal sanitary/storm sewer connections, an option for cities to solve their sewer pollution problems. Over the past few years, the Scott and Sable team has grown to now include both Sky, an adopted Akita mix and Logan, a rough coat Collie from a rescue. 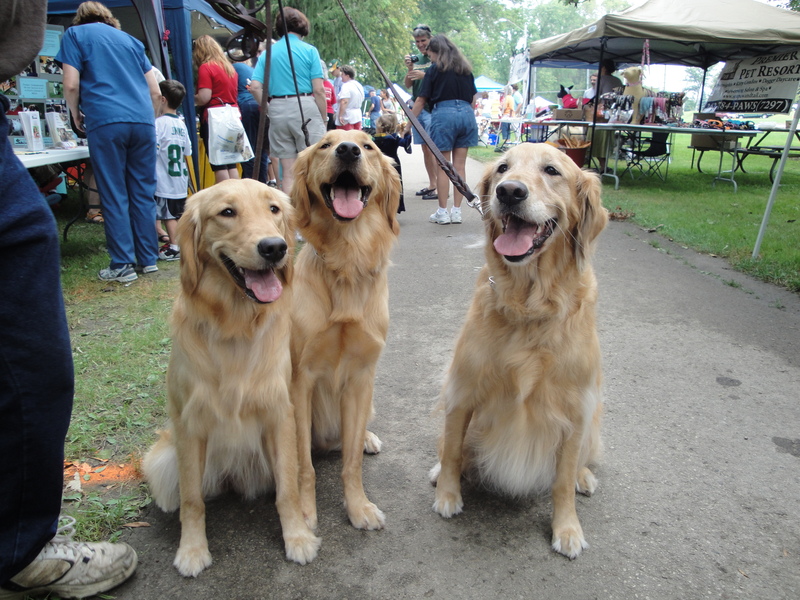 Scott Reynolds and his pack of superior sniffers will be at the Menomonee Falls Pet Fair on Saturday August 21, 2010. 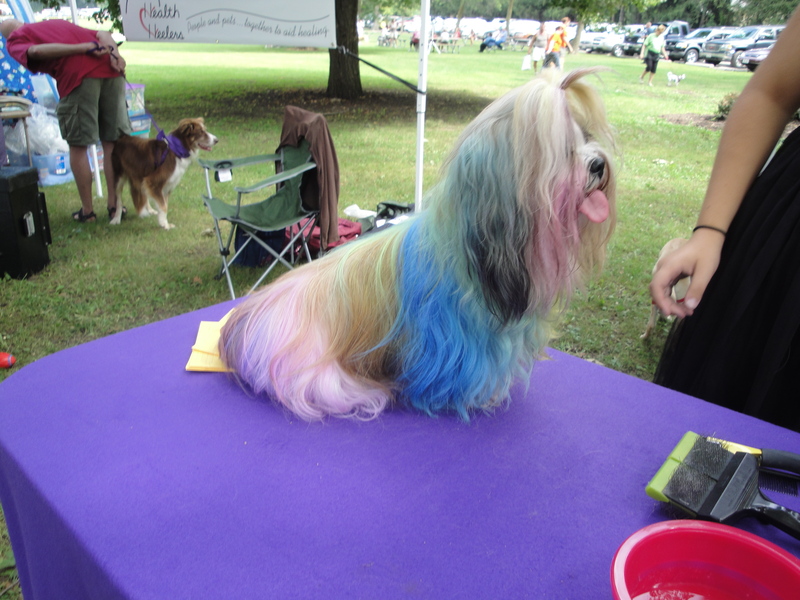 Come and meet these exceptional dogs and see his demonstration in the morning at 9:15 AM. 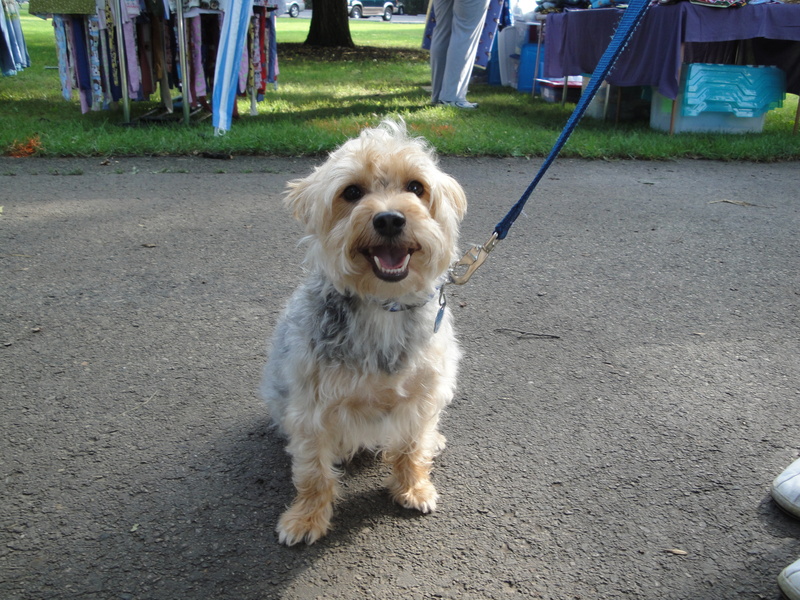 The Pet Fair opens at 9:00 AM at Rotary Park Area #1 on Fond du Lac Ave.
MILWAUKEE – On Friday, select Milwaukee-area students, ages 10 to 13, will graduate from the Wisconsin Humane Society’s violence prevention program, People Animals Learning (PAL,) and show off their newly learned dog training skills to parents and friends. We welcome you to recognize Milwaukee kids who are doing great things in the community! WHEN: Friday, August 13, 2010, 12:00 p.m. to 1:00 p.m.
WHY: Select Milwaukee-area students, ages 10 to 13, will graduate from the violence prevention PAL Program and show off their newly learned dog training skills to parents and friends. 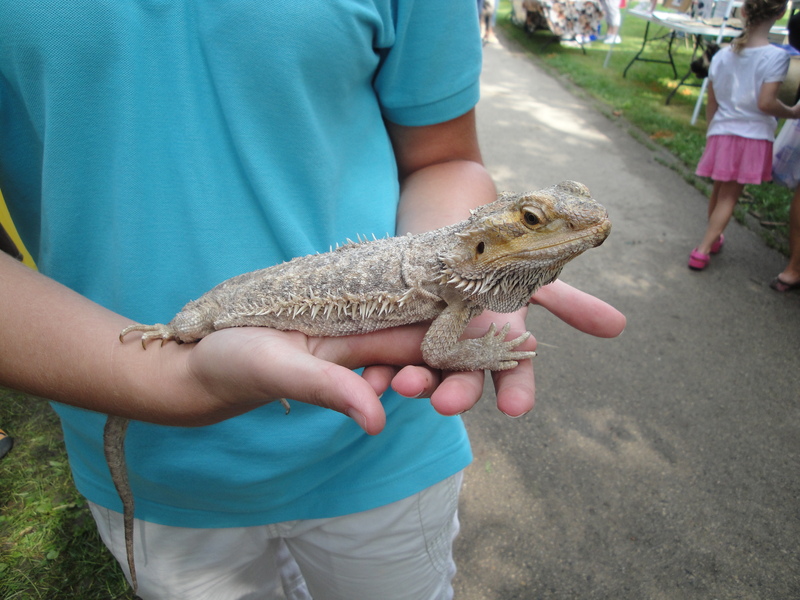 PAL provides children with positive experiences working with animals. The kids learn the values of hard work, cooperation and compassion as they teach Wisconsin Humane Society dogs appropriate manners. PAL is a nationally recognized violence prevention program developed by the Wisconsin Humane Society to teach at-risk youth kindness and empathy.